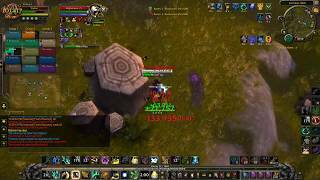 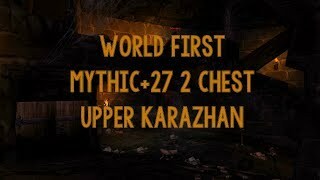 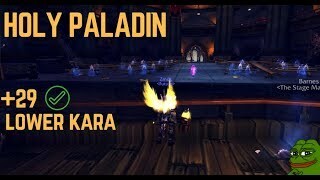 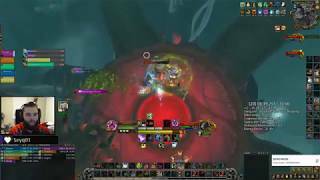 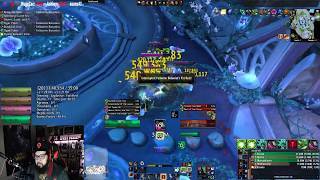 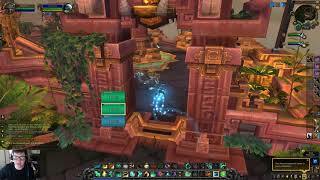 Mythic +20 Cathedral of Eternal Nigh (COEN) 957 WW Monk PoV! 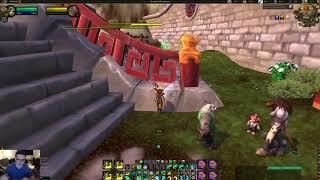 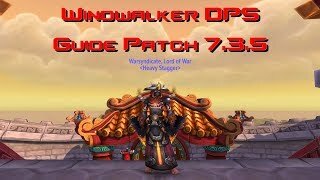 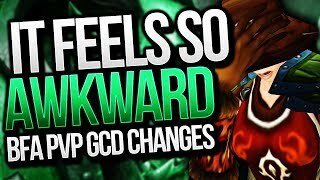 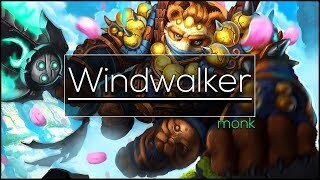 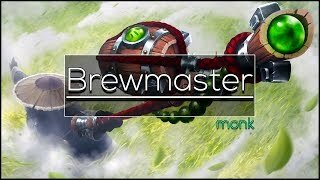 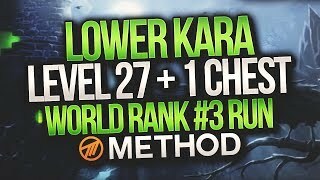 WW Monk 7.3.5 DPS GUIDE! 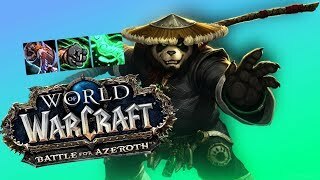 GEAR/TALENTS/OPENER & AOE! 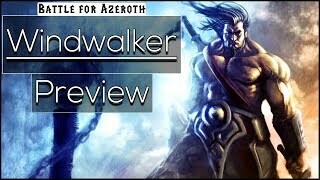 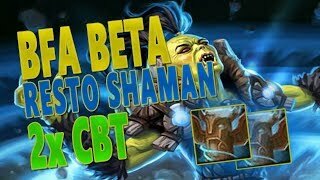 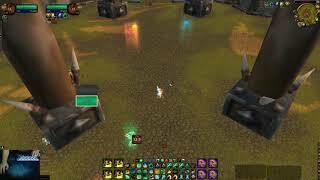 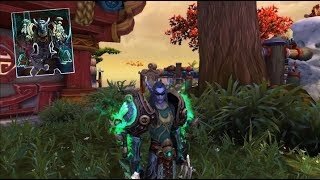 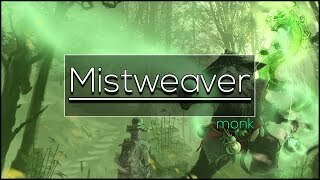 Battle for Azeroth Mistweaver Monk SKIRMISHES!